Over the next two weeks, Pouria Sarhadi, an Iranian Instagrammer, will take over our Instagram account. Pouria: I am Pouria Sarhadi from Tehran/Iran. A photojournalist based in Tehran. I started documentary photography in 2010 and then got to News University in Tehran. I have worked for some well-known magazines such as Hamshahri, Khane-ArmaniI, Khanevadeh-sabz and also worked at ISNA news agency. Pouria: One of the most important things that drives me as a documentary photographer is I can explain my meditations and thoughts with my photos and being effective on people. CK: What led you to your project? 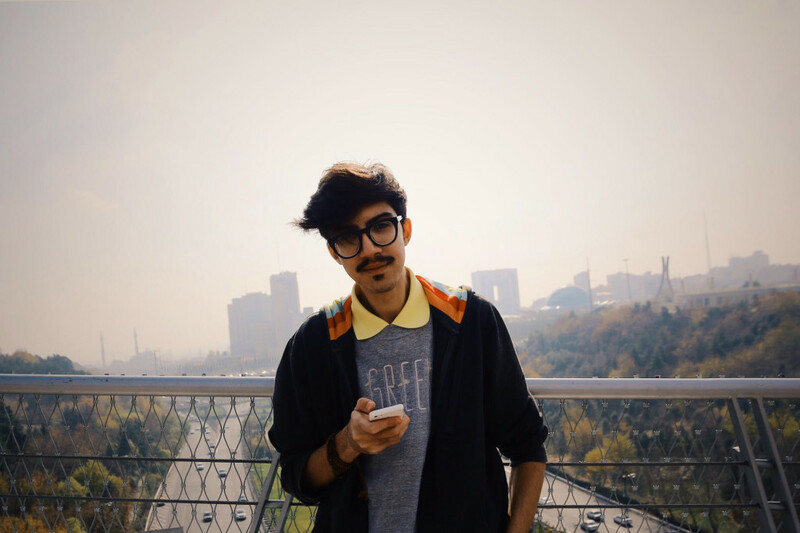 Pouria: The major factor that leads me to have an Instagram account is that I can show the lifestyle of Iranian people and make some photos from the daily life of people in Iran, particularly in capital Tehran. Pouria: If I want to explain my typical week,I should say during the week I just take photographs from early morning till evening and gathering with my close friends in the weekend,going to a gallery,cinema,theater etc. CK: What are your favorite Iranian dishes? Pouria: My favorite Iranian dishes are Ghormeh-sabzi like all of the Iranian people, in addition, I really love traditional Kebob and Fesenjan. Pouria: I’m not a good cook at all, but if I want to give it a try , I would go with spaghetti with special vegetables and sauce.